OEM quality motorcycle fairings and motorbike fairings at discount prices! We supply fairings for Honda, Suzuki, Ducati, Kawasaki, Yamaha and more. Free shipping! 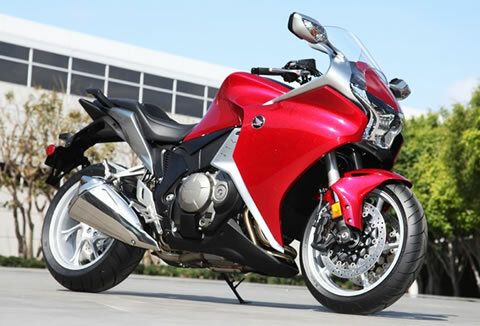 Another great addition to our NiceCycle fairing line up is that Honda VFR 1200F! We just released this new mold recently and these VFR 1200 fairings are hot! We can offer them in any paint combination as well as unpainted! A great and affordable way to spice up your Honda VFR 1200F! Copyright - NiceCycle.com. Simple theme. Theme images by follow777. Powered by Blogger.